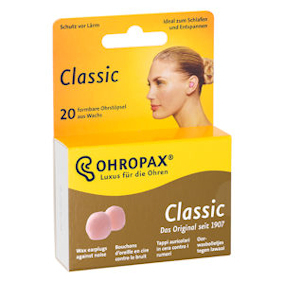 These soft wax earplugs from Ohropax are designed to protect the ears from noise and snoring. 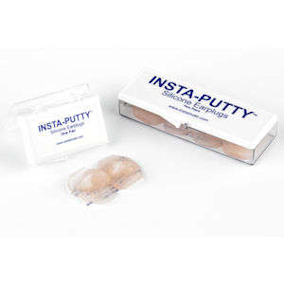 The plugs fit each ear canal perfectly and are extremely comfortable to wear. 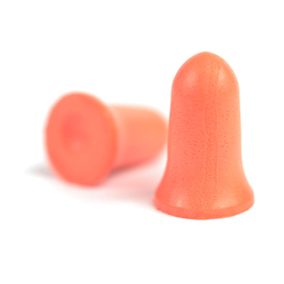 Apart from sleeping, Classic Wax earplugs are suitable for use when studying, listening to loud music or doing DIY. Classic Wax can also be used to keep out wind and rain from sensitive ears. The 100-pair option comes in a box of 100 individual pairs. 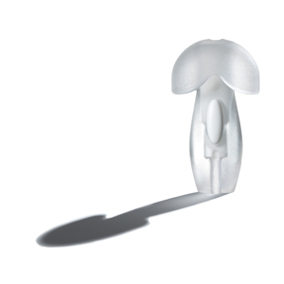 Each earplug comes in a protective cotton wool wrap which must be removed before use. 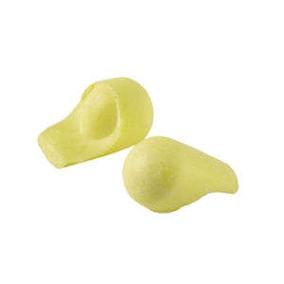 The earplugs are meant for single use only but users can make up their own mind. Noise reduction is approximately 27dB. Full instructions included. Ingredients: Petroleum jelly, paraffin wax, cotton wool.